Hit Queen Tribute Show Returns to Cape Town for One Night Only! Rock your socks off and start off 2019 with a bang! 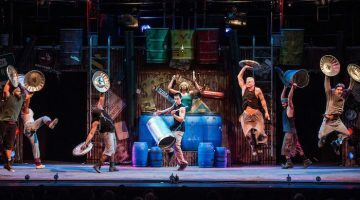 Great news for theatre lovers — the hit production, Queen: It’s A Kinda Magic is returning to Cape Town next year for a one-night-only performance! Set to hit the stage in January 2019, this not-to-be-missed performance will have Queen fans and music lovers tapping their feet and singing along all night long. Taking place at the majestic Grand Arena at GrandWest Casino and Entertainment World, the Queen tribute performance recreates the band’s famous 1986 World Tour concert on stage. Classic rock fans will love reliving some of Queen’s most well-loved anthems like ‘Bohemian Rhapsody’ and ‘We Will Rock You’. The two-hour theatrical rock show includes replicas of the costumes, instruments and lighting seen in the real Queen performances. Multi-talented English musician, Giles Taylor, plays the role of Freddie Mercury and both sings and plays the piano live on stage – no lip-syncing! In supporting roles are South Africa’s Steven Dennett as John Deacon on guitar; and Australians Richie Baker and Kyle Thompson, as Brian May on guitar and Roger Taylor on drums respectively. 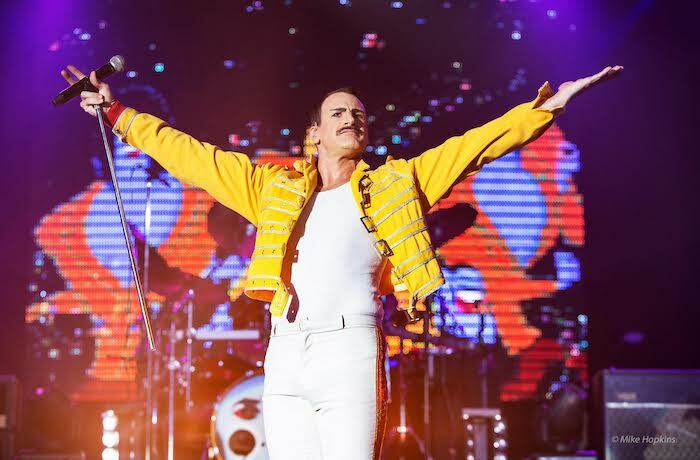 Catch Queen: It’s A Kinda Magic in Cape Town on 12 January 2019. Tickets are priced from R120 to R380 each. For more information visit the show’s website. Want more information about things happening in your city? Check out our Events section for more things to do.